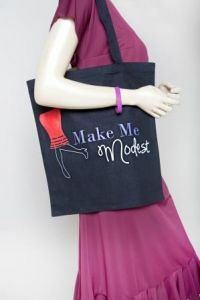 Carry your things in style with our Make Me Modest logo tote bag. 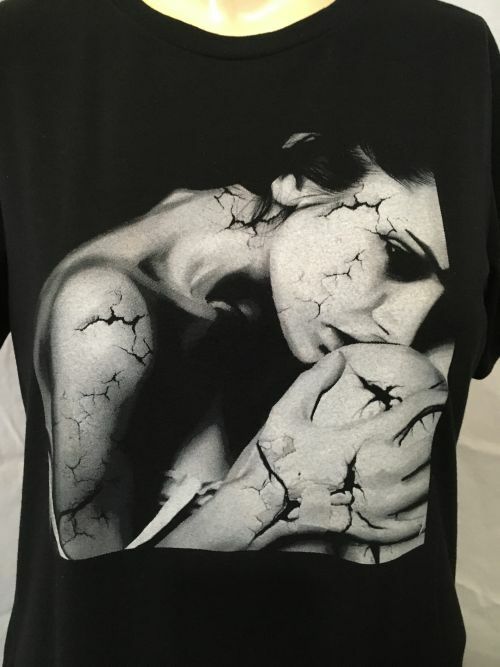 Artist Lili S. hand drawing screen printed on tri-blend soft fabric T.
Cover Ups for Leggings, Swimsuits or any top. Offers 5 inches of coverage. 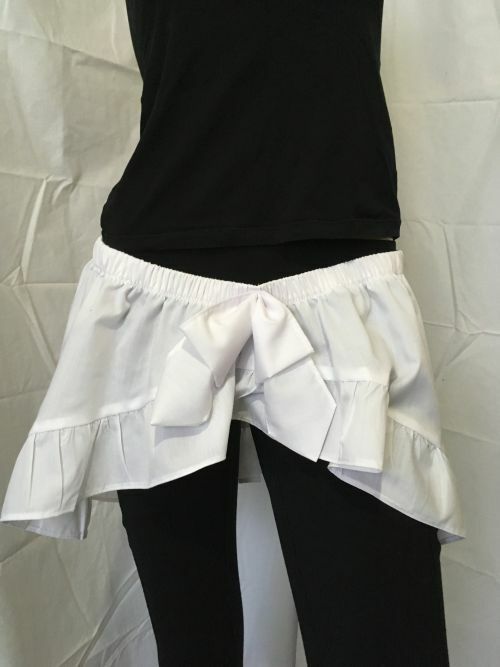 The Miri Style Skirt Length Extender works well with: Slight A-Line cuts, Sheath/ Straight cuts, Mini Straight/Sheath cuts, & Pencil Skirt cuts. Slip on comfortably under any skirt or dress. Offers 7 inches of coverage. The Diana Style Skirt Length Extender works well with: Slight A-Line cuts. Slip on comfortably under any skirt or dress. Offers 6 inches of coverage. The Violeta style Skirt Length Extender comes in two variations; A-line and Straight Cut. The Violeta style -straight cut works well with Sheath/ Straight cuts. Slip on comfortably under any skirt or dress. 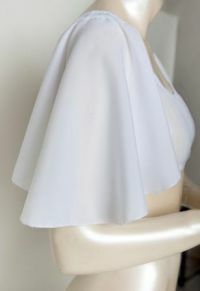 The Susie Style Skirt Length Extender works well with: Slight A-Line cuts and Sheath/ Straight cuts. Slip on comfortably under any skirt or dress. Offers 13-14 inches of coverage. 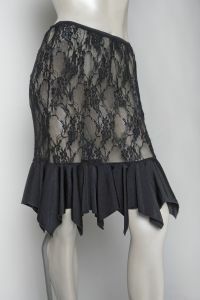 The Lola Style Skirt Length Extender works well with: Sheath/ Straight cuts, Mini Skirts Sheath/ Straight cuts, Pencil Skirt. Slip on comfortably under any skirt or dress. Offers 14 inches of coverage. The Eliza Style Skirt Length Extender well with: Full A-Line cuts, Mini Skirts A-line, and Asymmetrical cuts. Slip on comfortably under any skirt or dress. Offers 5-7 Inches of coverage. 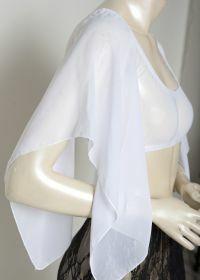 The Lili Style Skirt Length Extender works well with: Sheath/ Straight cuts. Slip on comfortably under any skirt or dress. Offers 6 inches of sheer coverage. The America Style Skirt Length Extender works well with: Slight A-Line cuts, Sheath/ Straight cuts, Pencil Skirt. Slip on comfortably under any skirt or dress. The Kick Pleat style does not extend the length of your skirt. It provides coverage for high cut slit. Individual Kick Pleat panels can be added on any extender for an additional price. SM. 30 to 34 inch waist. M/L. 34-38 inch waist. Tan and Black Animal Print. Size SM. 30 to 34 inch waist. Size M/L. 34-38 inch waist. Red and Black Animal Print. SM: 30 to 34 inch waist. 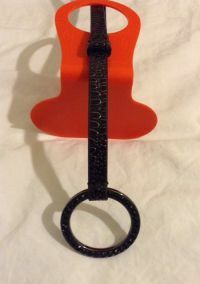 2 by 3 1/2 inch buckle. Size: XS-L. Adjustable 25 to 38 inch waist. 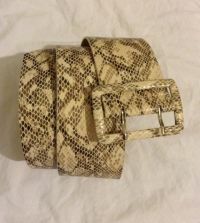 1/2 inch wide belt. 4 1/2 by 2 inch buckle. Size: XS-L. Adjustable 25 to 38 waist length. 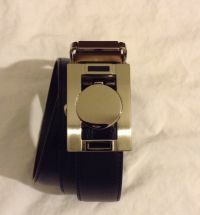 4 inch by 1/2 inch buckle. SM. 31 to 35 inch waist. 2 3/4 by 1 inch buckle. Size: M/L. 34-40 inch waist. 1 1/4 inch wide belt. 2 3/4 by 1 1/2 inch buckle. Our Swimsuit Shields slip on under any swimsuit providing extra coverage. 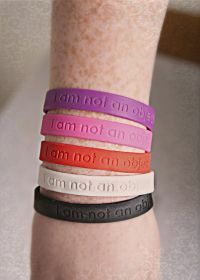 They can also be worn over bikinis. The Violeta style Skirt Length Extender comes in two variations; A-line and Straight Cut. The Violeta style -A-Line cut works well with slight A-Line cuts. Slip on comfortably under any skirt or dress.